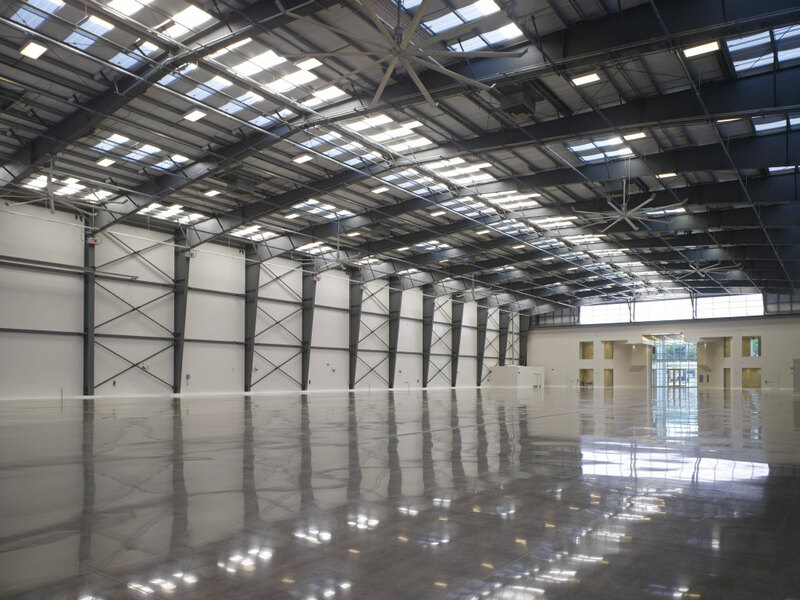 GFC Industrial has over 20 years of experience in the floor coatings industry. Throughout our years of experience, we have served over 40,000 satisfied customers and have coated over 30 million square feet. No other company can provide a lifetime warranty against peeling. In addition, we work closely with our chemists to innovate, design, and manufacture our exclusive products. Our proprietary coatings are the only formulas which successfully and permanently handle the unique concrete and weather conditions which exist in the Midwest. GFC Industrial, the industrial division of Garage Floor Coating of MN, has set a new standard in the coating industry. With a newly developed innovative coating process, GFC has been able to perfect the process from start to finish. This innovative technique has raised the industry standard to a higher level. This technique has been the benchmark of the garage floor coating industry. Each and every team member of the GFC organization is trained to serve our customers with excellence and takes great pride in providing the highest possible level of quality work, every time. From our sales teams to our receptionists, everyone is friendly and informative about our products and services. You will not find a more dedicated team that will make the floor coating process a great experience. The Governor of Minnesota recognized the owner of GFC Industrial Coatings with a Certificate of Excellence, highlighting the attention to detail and quality of work consistently provided to our customers. Humbly, we restate our commitment to these business practices and appreciate that our efforts have been recognized. Garage Floor Coating of MN and GFC Industrial Coatings continue to be the leader in the floor coatings industry! The combination of our dedication to excellence, attention to detail, and unwavering customer service ethic are the critical elements of creating a great experience for our customers throughout the process. We care for our customers from start to finish, and they ratify this relationship with their repeat referrals of their friends and family members! Visit our website to read more testimonials!